Our digital works of last year gained recognition from both our clients and the professional crowd. 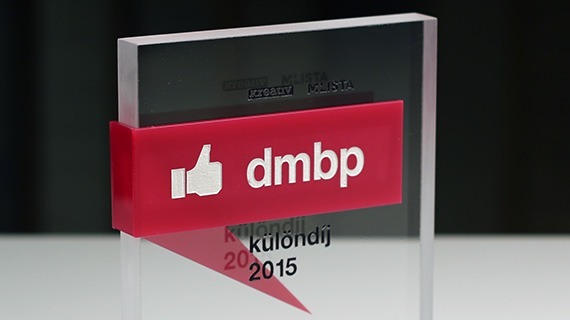 Isobar Budapest blasted at the 2015 DBMP award. 55 of 104 works made it to the final; and we received 8 gold, 7 silver and 14 bronze prizes at the ceremony. DBMP was renewed from several perspectives: in addition to social media products, contestants could also nominate any digital communication solution this year. Moreover, the jurying also became more complex.